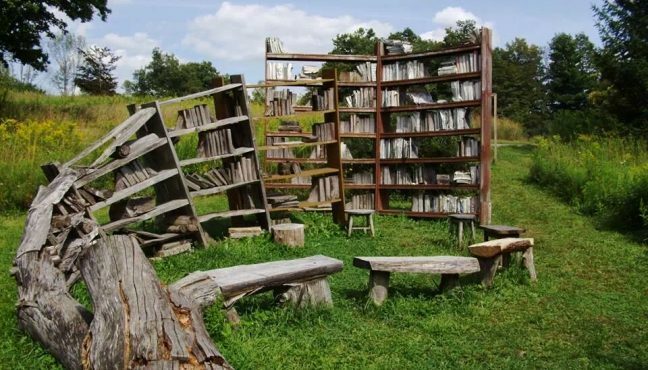 There can never be enough of New York - home to the best art museums and gallery districts, art fairs and festivals. 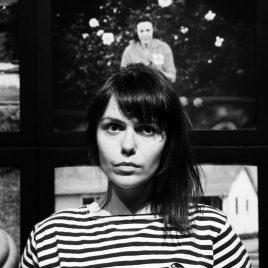 New York art life is definitely concentrated on Manhattan and there is never enough time to explore and visit every museum. 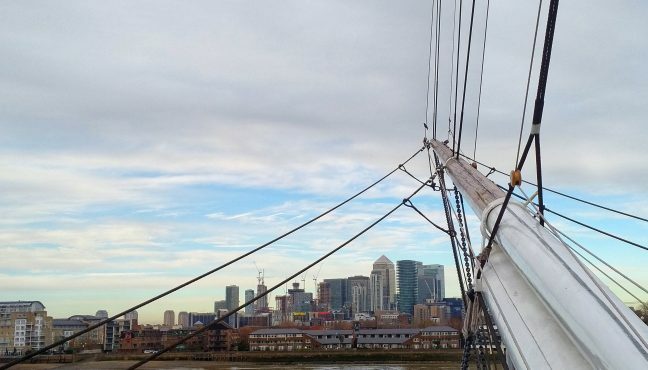 This time, however, Museeum team decided to head to Long Island City, Queens and see what’s out there. 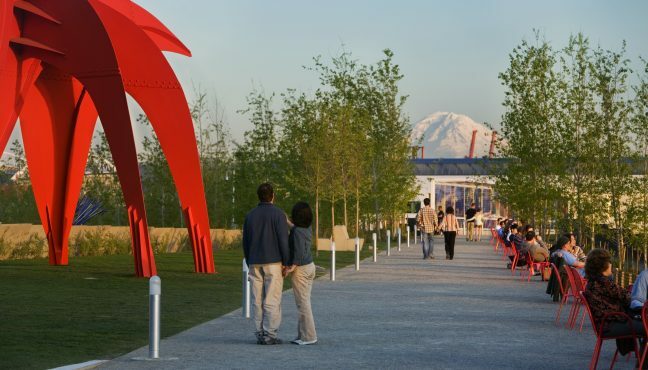 Long Island City is believed to have the highest concentration of art centers outside Manhattan. 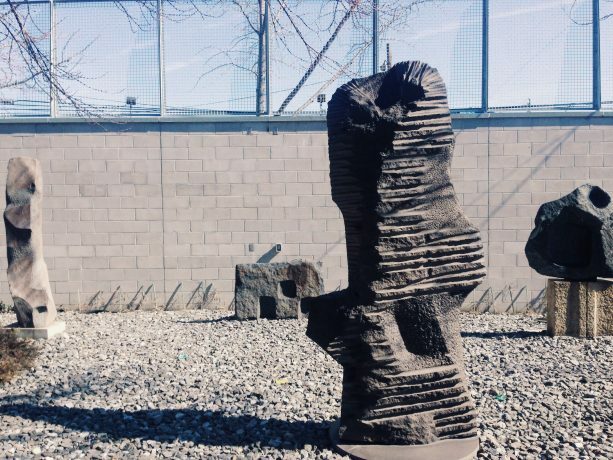 MOMA PS1, SculptureCentre, Jewish Museum, Museum of Moving Image –every museum in Queens is worth exploring. 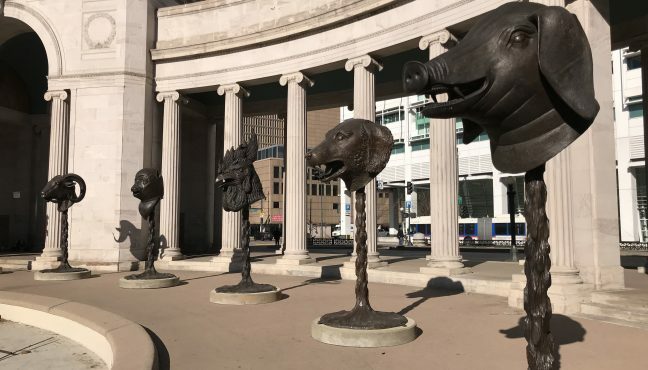 Art centers in Queens have their own unique history related to the museum’s building and its place in the constantly changing urban landscape. 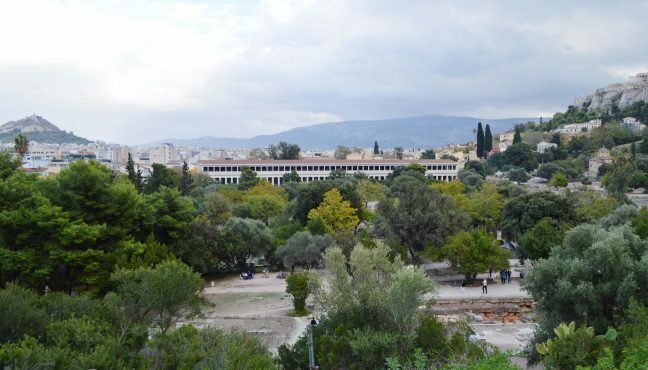 Most of them occupy old industrial buildings. 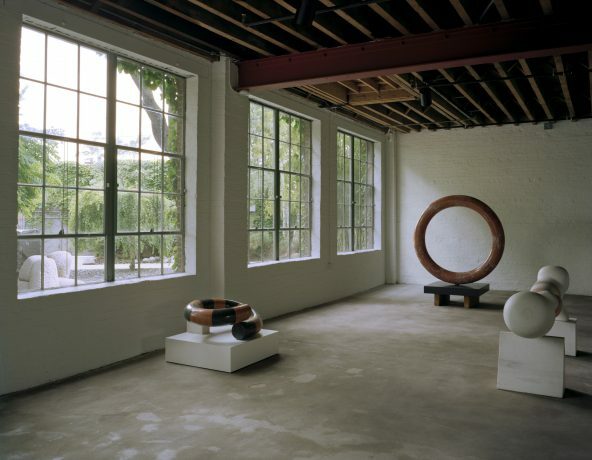 For example, SculptureCenter - a former trolley repair shop; MOMA PS1 – the first public school on Long Island (stay tuned for our article about the M Wells Dinette at MOMA PS1). 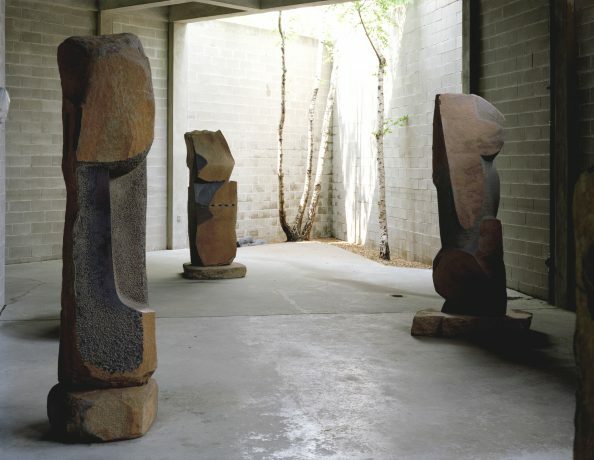 For our first “Queens museums overview” article we chose the Isamu Noguchi Foundation and Museum and its sculpture garden. 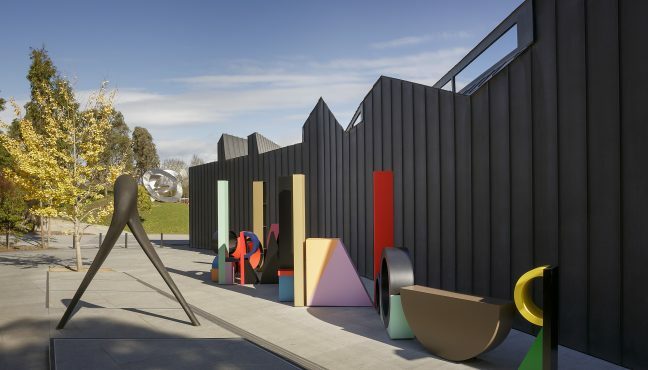 The sculpture garden is a hidden gem of the museum. 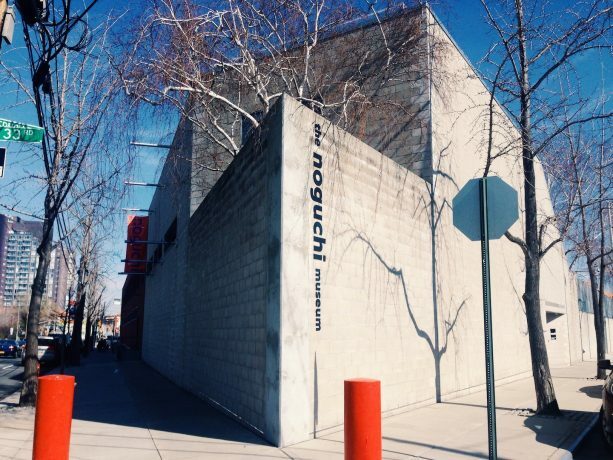 Founded by prominent American-Japanese sculptor Isamu Noguchi, the museum is home to his sculpture collection as well as temporary exhibition. 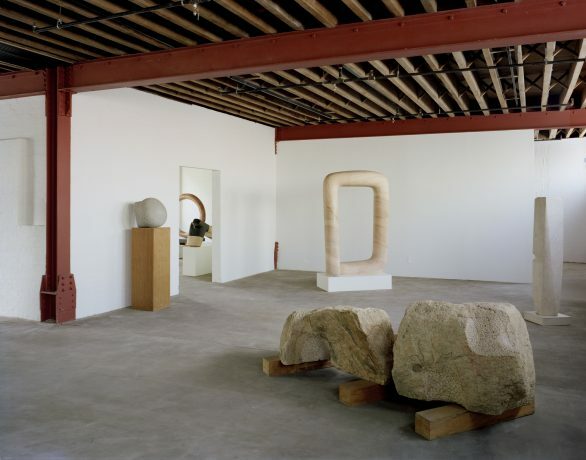 Noguchi was born in LA and soon became famous as a sculptor. 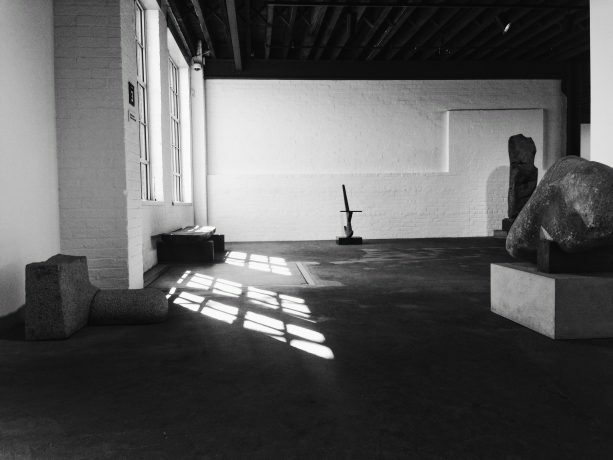 Apart from sculptures, Noguchi is famous for his landscape design as well as industrial design (for example, the famous Noguchi Table). In early 1950s he went to Japan where he created another renowned design artifact - bamboo Akari light sculptures. 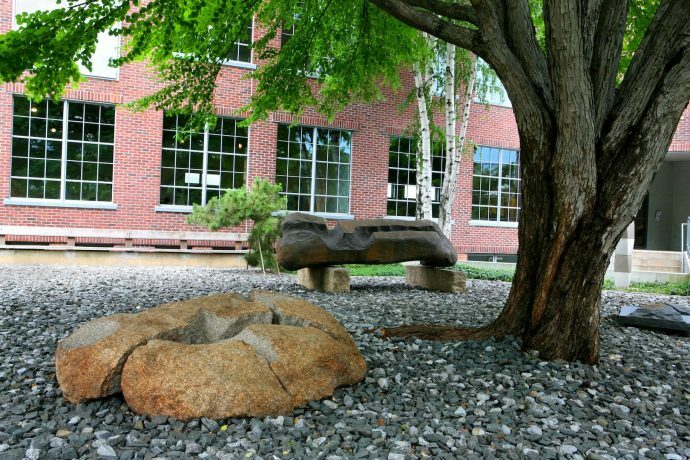 Noguchi’s architectural designs and sculptures are internationally acknowledged. 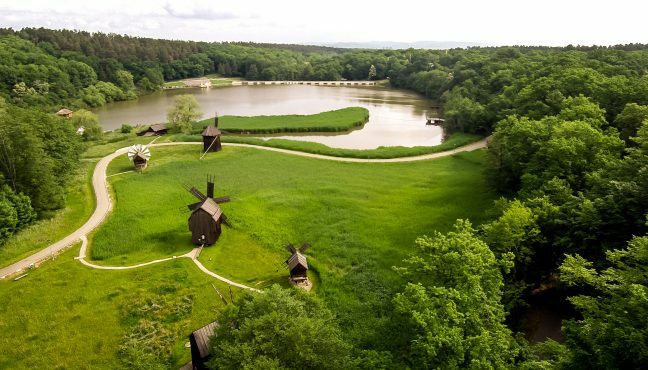 His famous quote – “everything is sculpture” – is manifested in all his designs. 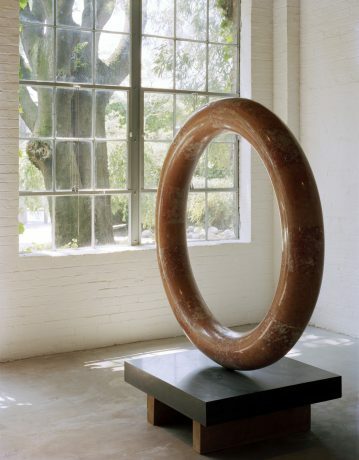 In his work, Noguchi was merging different forms and materials, integrating sophisticated shapes in his minimalistic designs. 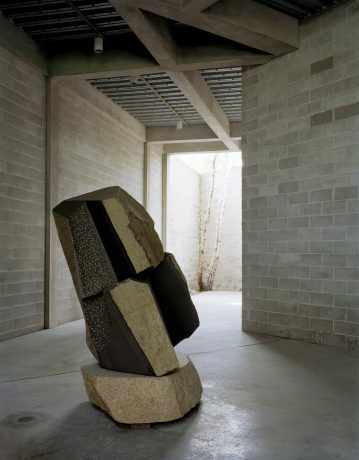 Apart from Queens, Noguchi designed a garden in California; both celebrate the creative work of the renowned sculptor. 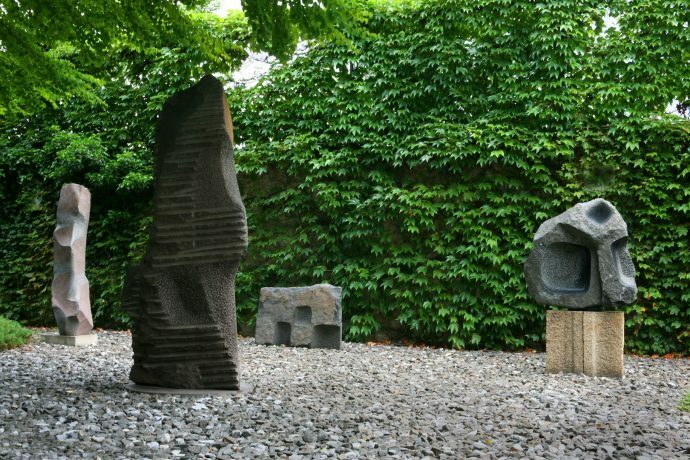 Noguchi experimented with both western and eastern designs, seeking for tranquility and harmony in the city. 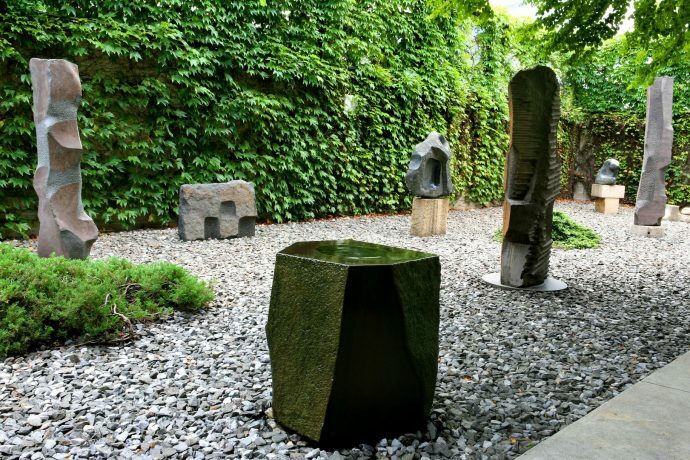 Hidden behind the Noguchi Museum's minimalist façade, the garden is an exquisite example or modern Asian design. 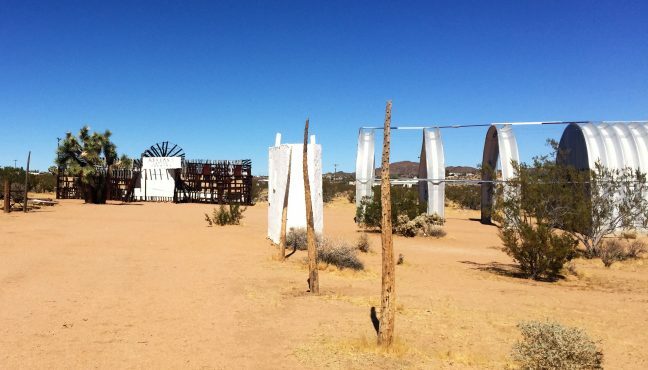 The courtyard is not big, with walkways from the reception to the hallways of the museum. 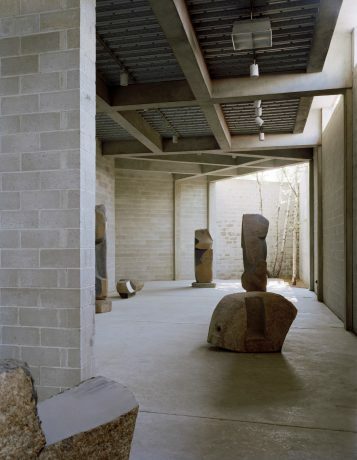 The exterior and interior design of the museum, as well as the courtyard and the sculpture garden is a manifestation to Noguchi’s artistic vision and style. The garden is a minimalist meditative space, providing a perfect environment for contemplation and relaxation. When inside, it feels as if there is nothing outside the museum walls, that the chaotic New York is somewhere far away. This striking contrast is even more apparent when spending several hours in the museum and its garden. 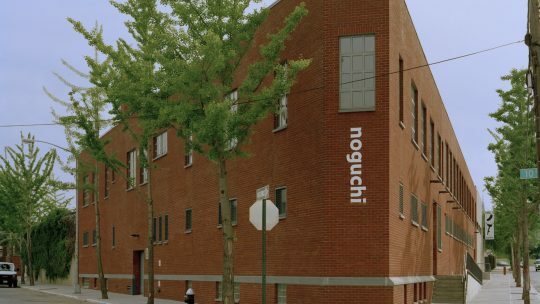 Surprisingly, even though there were many visitors when we went to see Noguchi museum, it nonetheless felt very exclusive and discreet. 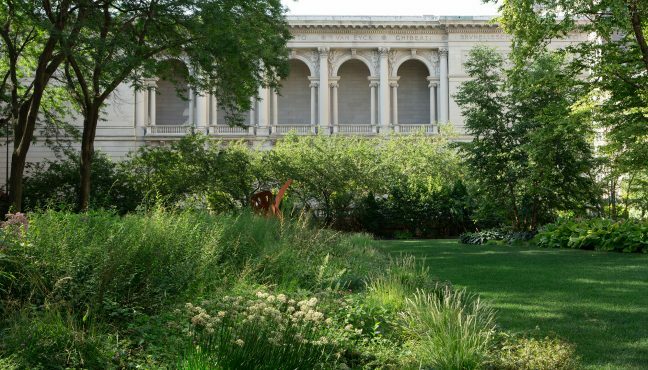 If you are unlucky with the weather, move from the garden to the museum’s indoor spaces. Halls are lit with natural light coming through the large windows. 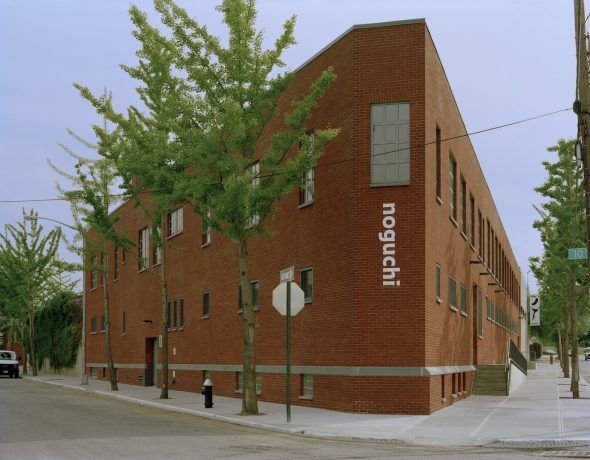 This year Noguchi Museum launches several special exhibitions. 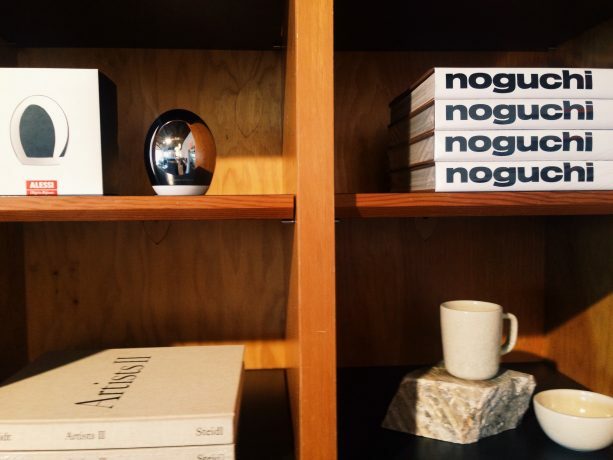 There is a nice café and the design store with a great selection of design items and books. 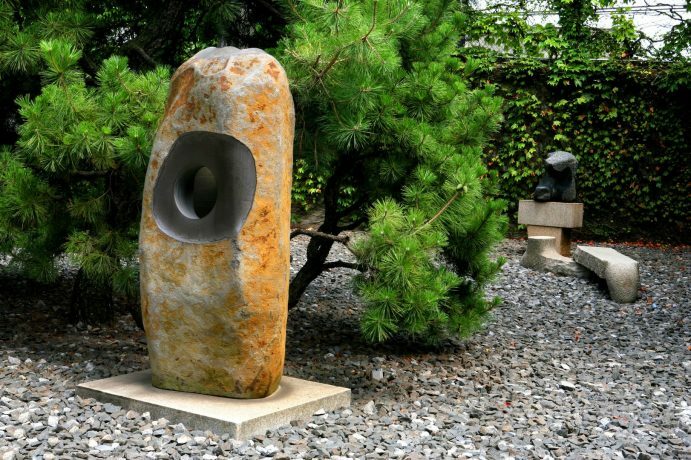 Noguchi sculptural garden is one of our favorite outdoor spaces in New York that might appeal to visitors seeking for serenity and peacefulness.